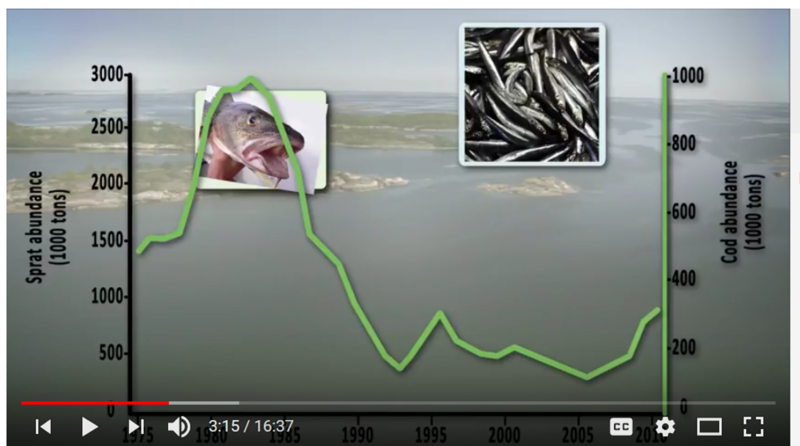 Our modeling study on the importance of social processes for the collapse of the cod in the Baltic (Lade et al. 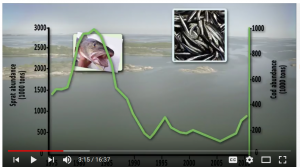 2015, blog post) published in PNAS has been featured in a video by the US Socio-Environmental Synthesis Centre (SESYNC). It was chosen as an example to illustrate how we can understand environmental problems through a socio-environmental lens. Check out the video from 2:30-6:40!